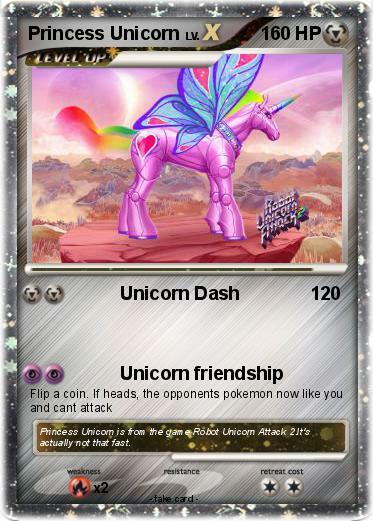 Comments : Princess Unicorn is from the game Robot Unicorn Attack 2.It's actually not that fast. Princess Kenny | Princess Kenny | Princess Rainbow Dash | Space Unicorn | charlie the unicorn | crystal unicorn | rainbow fat unicorn | Unicorn Wizard | Magical Unicorn | Princess Rihanna | Epic Rainbow Unicorn | Princess Serenity | crazy stuff 100000000 | Pink Fluffy Unicorn | mystic unicorn | Pink fluffy unicorn | Pink fluffy unicorn | pink fluffy unicorn | Pink Fluffy Unicorn | magical unicorn | Pink Fluffy Unicorn | Cure Princess | Cure Princess | Finn and Adeleine | ray unicorn | Charlie the Unicorn | dark unicorn | unicorn narwhal | UNICORN POWER!!! | UNICORN Party | Unicorn Soldier | Angel The Unicorn | Pink unicorn | Pink fluffy unicorn | unicorn dude | Mega Unicorn EX | purple fluffy unicorn | purple fluffy unicorn | Sarah the unicorn | Pink Fluffy Unicorn | Pushine Unicorn | Nyan Unicorn | unicorn! | Abbigail and Unicorn | Princess Twilight Sparkle | Nicole The Princess | Princess Barbie | Princess Imen | Princess Gumball | breakfast princess | princess twilight sparkle | Princess Twilight Sparkle | Princess Twilight | Princess Reyah | Princess Mulan of China | Princess Platinum | Princess Twilight | Princess Pikachu | Princess Alesia | princess Fluffle Puff | Princess Luna | Princess Daisy | Unicorn | unicorn | Charlie the unicorn | Fluffy Face | Mr. Unicorn | Commando Unicorn cat | Unicorn of awesome | My Little... Unicorn! !